eek. So I normally don't blog on the weekend, but I have to share this. 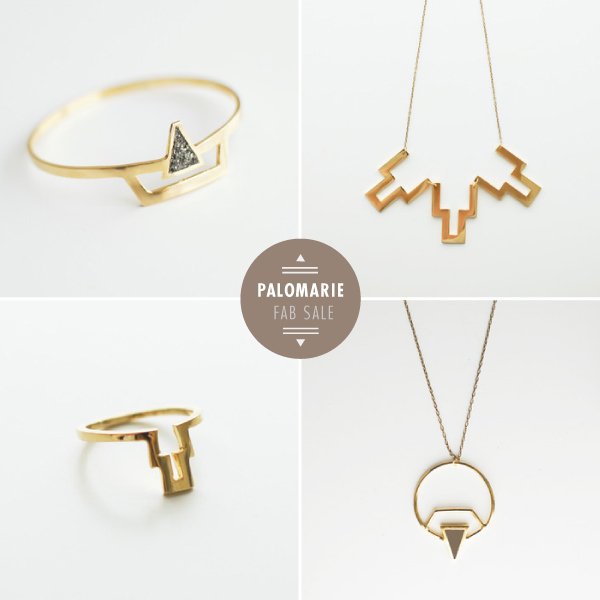 Palomaries jewelry, which I discovered not too long ago is on sale today over on fab! 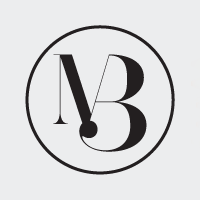 Also, they are also having a pin it and win it giveaway. Now through the end of the next week, pick your favorite piece from there current collection with the hashtag #pinpalomarie for a chance to win a piece of jewelry.